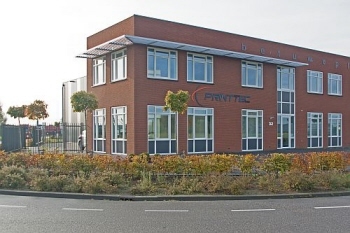 PrintTec is a specialised technical wholesale company for the electronics industry. Since 1999 we supply equipment, tools and consumables to the professional end user, meant for design, assembly and repair of electronics. If you are looking for materials for organizing a workshop, or looking for the right equipment in order to solve a production problem, then you are at the right address. Most items, like consumables and tools are direct available from stock, some items we supply on order. Do you want to know exactly? Don't hesitate to ask. Our driven team is always ready to assist you, also with technical questions. You can order easily and fast in our web shop, but we are also ready to assist you on the phone personally. Also you are welcome in our demonstration room in our new and modern facilities, centrally located in Geldermalsen, Netherlands. What we would like to say is; Welcome at PrintTec!